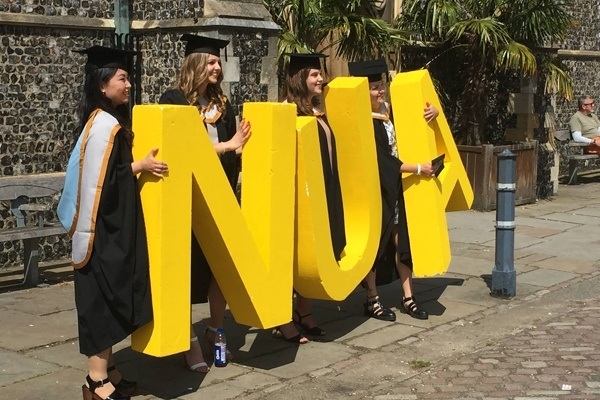 Norwich University of the Arts (commonly NUA) is a higher education specialist art, design and media university, based on a single site in the centre of Norwich, in the United Kingdom. The history of Norwich University of the Arts dates back to 1845 when the Norwich School of Design was established to provide designers for local industries. Its founders were the artists and followers of the 'Norwich School of Painters', the only provincial British group to establish an international reputation for landscape painting. 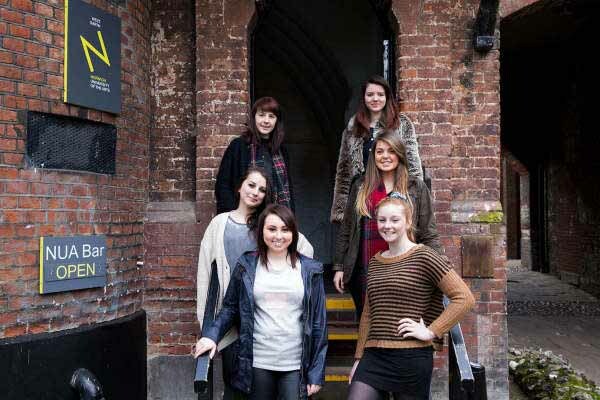 Undergraduate courses are offered in a range of art and design fields, including Animation, Architecture, Design for Publishing, Fashion, Fashion Communication and Promotion, Film and Moving Image Publishing, Fine Art, Games Art and Design, Graphic Communication, Graphic Design, Illustration, Photography, Textile Design and VFX. Norwich is a thriving cultural centre with a number of galleries, museums, theatres and events, including the oldest international arts festival in the UK. One of the top 10 shopping centres in the UK, Norwich is a major regional focus for business and commerce. It is a city with a warm and welcoming attitude to its student population. Beyond the city limits, the county of Norfolk’s great houses and medieval villages provide their own historical and architectural interest. Norfolk enjoys a tranquil coastline strewn with beaches and small fishing communities. The world famous Norfolk Broads National Park comprises a network of lakes and rivers stretching 200km. See below for a list of amenities near our campus. 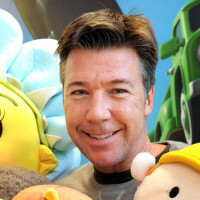 Keith V. Chapman is a television writer and producer based in the United Kingdom who most notably created Bob the Builder. He worked for Jim Henson International, designing characters related to the Muppets, before leaving to pursue a career in advertising. He graduated from the then Norwich School of Art and Design in 1990. 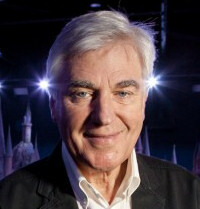 Stuart is a noted British production designer who has designed the sets on all of the Harry Potter films to date. At Potter author J. K. Rowling's request, he worked with Universal Creative team to design the Wizarding World of Harry Potter at Universal's Islands of Adventure theme park. "A snapshot of campus life at Norwich University of the Arts"
"Norwich University of the Arts begins a year-long celebration of its 170th anniversary. This film includes interviews with its Chancellor John Hurt CBE, Vice-Chancellor Professor John Last, students and alumni including Rastamouse co-creator Genevieve Webster."